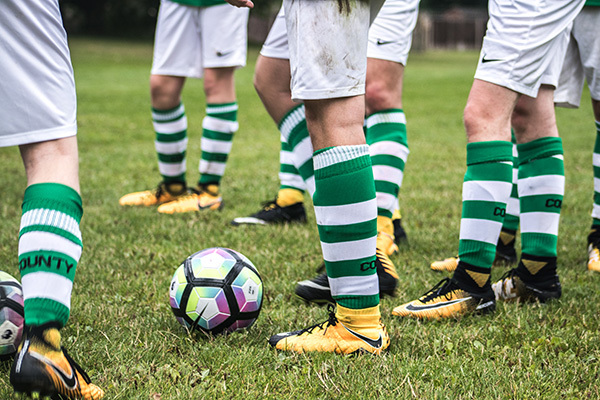 How to start a football team is a question we regularly receive, so if you’re looking to start a football team you’ve come to the right place. Football is the most popular sport in the world. Watched and played by millions on a daily basis, there are a number of reasons why the sport has such an enormous appeal. For some, it’s the social aspect which draws them in. For others, staying active is their top priority. Then there are those individuals whose competitive spirit is where their affinity for the sport stems from. And for many, at some point or another, their love for the game has led them to the thought of how to start a football team of their own. And why shouldn’t it? Anybody can start a football team. But what most don’t realise is the level of work that’s involved in doing so. This isn’t only the effort required to set up a football club but to also help sustain and successfully run a team in grassroots football. That’s why Discount Football Kits have provided a comprehensive guide on How to Start A Football Team. The piece details exactly how to start a football team in England, covering whether the process of starting and running a football team is expensive, as well as outlining the specific costs involved with such an undertaking. If you’re thinking about how to start a football team, you must start with the name. The club’s name is an important part of its identity, providing a summation of the type of personality that those who built and run the club share. All good things must start somewhere, which for your football club should be deciding what to name it. It’s a sacred part of a team’s DNA that more often than not outlives any of the personnel that inhabit a club at any given time. For this reason alone, longevity must be kept in mind. Your club name should embody the same values that your club aims to uphold throughout its existence. There should also be a reference to the location in the name to firmly root your club in a particular area. Most importantly, have fun with the naming. Creativity can be reflected in all walks of football and a club name is a good place to set that trend. The key lies in originality. You can take inspiration from existing teams but must be careful not to follow any too closely, particularly in not outright copying another club’s name. Teams cannot register themselves using the same name as an existing club, meaning that you’ll be stopped in your tracks before your side has even kicked a ball! A club crest is equal in importance to its name. It’s part of the visual makeup which allows others to identify it among the countless other clubs in existence. Again, there is an opportunity there to flex your creative muscles and come up with a design that both stands the test of time and uniquely reflects your club’s spirit. Likewise, a club’s associative colours are an extension of its spirit and perfectly serve as a symbol of what that club was, currently is and can be. Selecting your colours offers another chance to put your own personal stamp on something you’ve created while innovating what is already out there. When starting a football team, a manager, secretary and treasurer are deemed indispensable to all grassroots football teams. They largely bundle together several responsibilities from jobs found in the professional tiers, while abandoning the idea of a hierarchy completely. Amateur football is built on the hard work and commitment of those involved. And without the work of these individuals both on and off the field, clubs simply wouldn’t survive. You may find that initially filling these roles proves quite difficult. Because of this, your club may appoint one person to handle all three jobs in order to streamline the process. 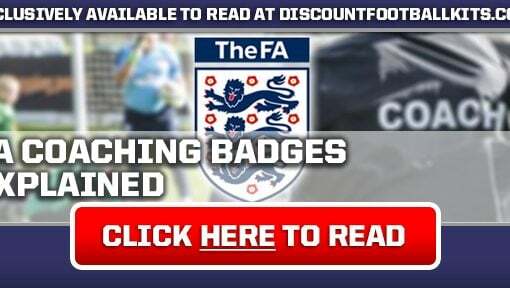 But assigning multiple club officials will improve organisation and help make your club’s formation far easier, thus getting you out on the field much quicker than if one person was left responsible. After allocating a number of senior officials to your board, you’re ready to make matters official. Affiliating your club with a County Football Association and registering yourselves to a league within the local area are crucial. This is the first of several costs your club must front before kicking a single ball. County FA’s are the football governing body for the particular area they cover. The association is responsible for overseeing all activity within that designated location from enforcing proper practices of the game to supervising official dealings with any of its corresponding leagues. 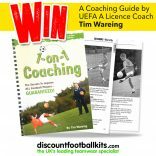 As standard practice, a County FA will only deal with a club secretary, making the previous step particularly important. Find out who your local County FA is and contact them here. Next, a constitution letter should be produced. When you’re thinking about how to start a football team, this may be something you’re not aware of but a constitution letter is a formal guide created by clubs which details issues relevant to The FA’s accreditation scheme. Said scheme is designed to raise standards within all levels of the sport. You must ensure to tailor this document to your club and the objectives you have outlined for moving ahead. When thinking about how to start a football team, one of the most important aspects are the players. Once you’ve finalised all of your club’s official documentation, it’s time to find some players. The best course of action is to hold trial sessions, allowing players to showcase their talent before being selected for your team. 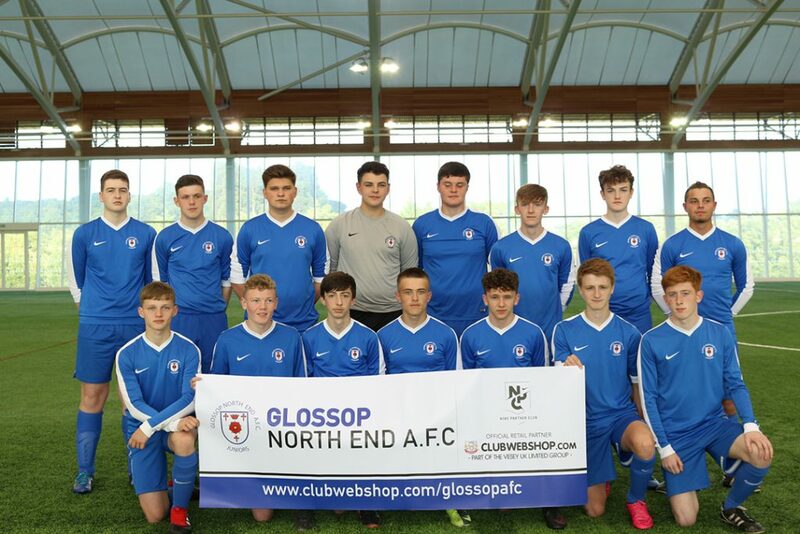 This gives the club a wider breadth of players to choose from, with an open session designed to gain a well-rounded view of each player both individually and collectively. But before you can hold any trials, you must first identify exactly what it is that you are looking for. The more detailed assessment you provide, the better the trial session’s outcome. Everybody will share a clear understanding of what is to be expected which eliminates a number of awkward or difficult situations from the equation. When it comes to advertising your trials, existing contacts can be a handy place to start. If you’ve played football before, there are a host of players, coaches or people involved with the game that can help spread the word about your newly formed club. Social circles are another common recruitment method. This typically favours those forming a club on more casual grounds than those looking to take it seriously. Nonetheless, it’s a useful place to start if you’re stumped for numbers. Once you’ve exhausted your personal contacts, you’ll then need to extend your reach beyond your own familiarity. A good way to do this is through the use of social media. Living now as we do offers a gateway to a wealth of access and influence online. Never has it been easier to get your message out to people who would otherwise have been impossible to reach. Using your own social channels is a good place to start spreading the word about your club. It is also the best method in ensuring that your exact criteria are met by those attending a trial session. You’ll be surprised by the reception that you receive if you are able to inject some flair and value into your promotional piece. Designing flyers can be another method of marketing your club to potential players. Although design skills are favourable, they are by no means essential in creating an effective flyer. Make sure to include all of the relevant details needed in order to avoid any confusion. The flyers should be handed out locally in places deemed relevant – sports centres, 5-a-side pitches and gyms being the obvious choices. Specialist websites like UK Football Finder, Player Wanted and Open Play offer dedicated hubs to target your audience directly. But if you’re fearful of seeing your advert lost among the vast crowd, opting for general listings on sites such as Craigslist, Indeed or Gumtree may help you stand out under a broader microscope. When it comes to holding football trials that produce positive results, organisation is king. The players who attend are expecting discipline and preparation from those in charge – the same qualities that you are expecting from the players attending. If you don’t appear to know what you’re doing, that alone is enough to dissuade players from joining your team. If you’re new to coaching, these 60 Second Drills by UEFA Pro Licence coach Louis Lancaster may give you some ideas on where to start. There are infinite resources out there to help inform your ideas for coaching a trial session. Additionally, this place is a good point to lay the groundwork for your coaching philosophy, putting into practice all that you’ve learned from watching and playing football. Remember, everybody starts somewhere. Failure is nothing to be afraid of! A squad of around 20 players is recommended for Sunday League sides. For 5-a-side, 8 regular players are ideal. When it comes to figuring out how many players you’ll need for any format in between, calculate using the two ends of the spectrum to form an estimate. Once you have whittled down your squad, you’ll need to register your players. This process is completed by the club’s secretary through your affiliated County Football Association. Player registration is completed primarily online. General information is required from the player before filing the application to the County for approval. The County FA then sends it on to the league who review the information and decide. You will be notified of this clearance by your County upon completion. Players can only play if deemed eligible by the league. Now let’s talk about how much it costs to start a football team. As previously mentioned, your County affiliation and league registration are the first costs your club will incur. Roughly, these will set you back £80 per season and £88 per season respectively. The first cost covers your affiliation to your local County FA who mediate dealings between yourselves and your team’s league. While the league registration fee allows your team to play competitive fixtures in a local football league. Without registering to both of these authorities, your team will not be able to play a single game of football, competitive or otherwise. A huge question many people wonder when asking how to start a football team is, how do we find a pitch? So finding a place that your team can call home is next on the agenda. But such an endeavour does not come cheaply. In fact, the cost of hiring a football pitch is considered to be the highest expense that grassroots clubs face. Scouring your local area is the best course of action for finding a pitch. This way you can explore the facilities in person and understand exactly what you’re paying for. Alternatively, websites like Pitch Finder UK can help you identify pitches for hire close by. In terms of hiring a pitch, there are two routes you can take: the council or private. This refers to who owns the pitch, which ultimately influences how much you’ll pay and how you’ll go about acquiring the pitch. Dealings for pitches owned by the council will have to be conducted through your local Borough. Whereas private pitches require contact with whomever the individual owners of the field are. Pitches can cost anywhere from around £500-£1000+ depending on which avenue you take. Council pitches tend to be less expensive, offering the basics without much quality in return. Conversely, private grounds like a local academy, offer far superior pitches which boast impressive facilities but unsurprisingly come at a higher price. This difference in quality comes from the ground maintenance that council pitches are neglected of. However, the increase in the standard does bring a stronger likelihood of match cancellation due to adverse weather conditions. This is because private owners are keen to maintain the quality of their pitch, potentially leaving your club with a lot of rescheduled games to account for later in the season. Considering that grassroots football is formed from individuals who have other jobs elsewhere, scheduling conflicts could become a major issue. Simply put, you have to find what works best for your club: there is no right or wrong answer when it comes to choosing a pitch. This section will usually only apply to those hiring public pitches. More often than not, private pitches make the basic football pitch commodities like corner flags and goal nets available to teams playing there. This is unlike council pitches where it is made explicitly clear that clubs must provide their own. However, those opting for a council-owned pitch shouldn’t feel too disheartened. Pitch furniture can be considered a small charge that if looked after properly, could see you saving more money in the long run by opting to hire a cheaper pitch. Now we have an understanding of how to start a football team. Let’s talk about one of the more considerable expenses involved with running a football team which is buying the kits. 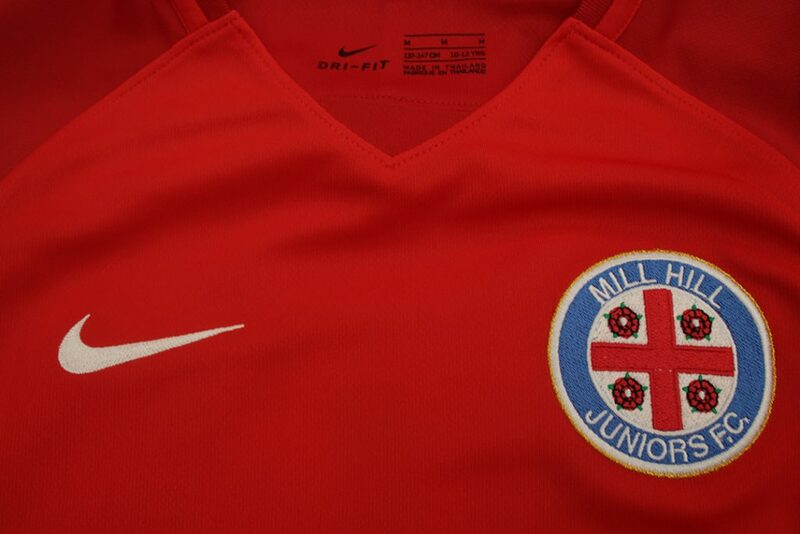 If you’re running a kid’s football club, kits usually cost within the region of £150-£350. Adult football kits can set you back from anything between £250-£650, depending on brand, style and quantity. People view the subject of buying football kits rather differently: some believe, having a home and away strip to avoid clashes is the best policy. Others opt for bolder kits to avoid having to spend big on two separate strips which may not be worn evenly. Then there’s the debate of how frequently you should replace your team’s kit. 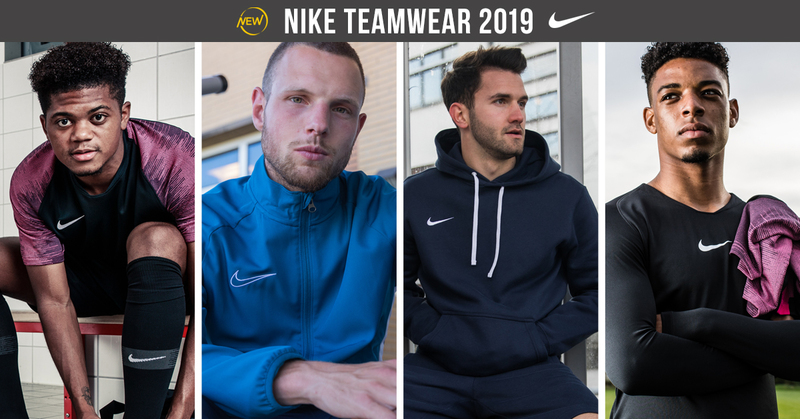 A yearly kit replenishment is considered the norm, with another popular choice being to replace existing kits after they have become damaged/unwearable. Other prompts for kit renewals include players outgrowing their kit or simply sticking by their kit and choosing to buy a new one every other year. Again, this is a case of figuring out what works best for your team. No two clubs will view the matter exactly the same as one another. 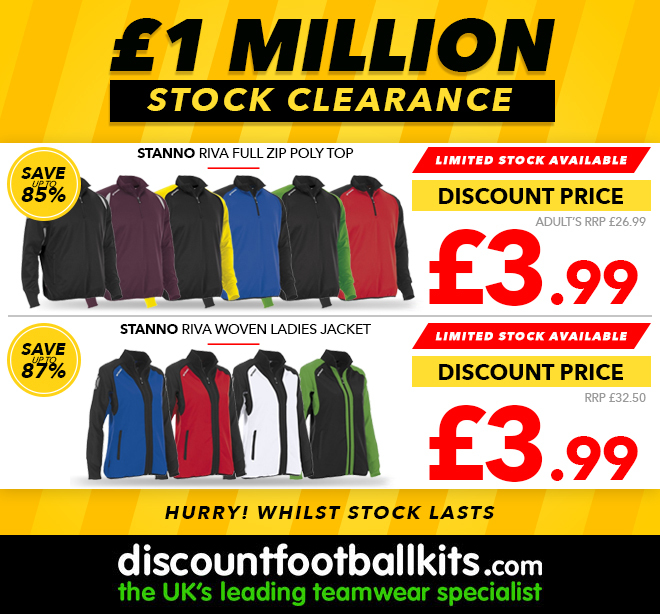 Browse Discount Football Kits’ selection of football kits here! When starting a football team the costs can start to pile up so you must single out what is vital for your team. For example, you couldn’t possibly hold any training sessions without buying any footballs. It’s also useful to consider that for something like training wear, these costs are often subsidised by leftover sponsor money or even by the players themselves. Find out the demand for these garments from your players and propose a fair way of paying for them. Players will usually be responsive when it comes to covering costs for things that will benefit them or that they will personally own. Buy training wear, equipment and accessories. When thinking about how to start a football team, a cost that many oversee is the payment of referees. Referees accumulate £30 in expenses per game which is covered by whomever the home team are for the fixture the referee is officiating. “Subs” money is what covers this outlay. Weekly payments of £5 for those players starting the game and £2.50 from those appearing on the bench will help cover referee fees. There is even the possibility of keeping a pot of leftover money which can be used for emergencies or go towards paying for something like a post-season award ceremony. Keeping this in mind should also prompt clubs to keep a tally of who has and hasn’t paid their money, week-by-week. One of the most frequent happenings at this level is players not paying on time and debts being accrued. Enforcing some sort of rule such as only selecting those who have paid as being available to play is a popular technique to avoid any club debts being formed. If you’re thinking about how to start a football team, one of the main concerns is, how do I pay for all this? Well we have put together a few fundraising ideas you can use. Arguably the most accessible marketing tool your club has at its disposal is social media. It’s free, simple to use and growing in popularity, making it a must use in our current digital age. Traditionally, grassroots clubs are told to stay local and not cast their net too wide to avoid unfocused funding campaigns that produce almost no success. However, the Internet has made reaching people from all over the country, and even the world, easier than ever before. Using humour can be an infectious method of persuading investors to buy into your club. Making a proposal that is inclusive and highlights the value in a potential sponsorship is key to securing funding. Local networking is considered the tried and tested route for marketing your football team. This is because you are zeroing in on people from the same community as you, therefore establishing a mutual stake in something right off the bat. This goes a long way in acquiring finance for your team as there is very little upfront value in sponsoring an amateur football club. 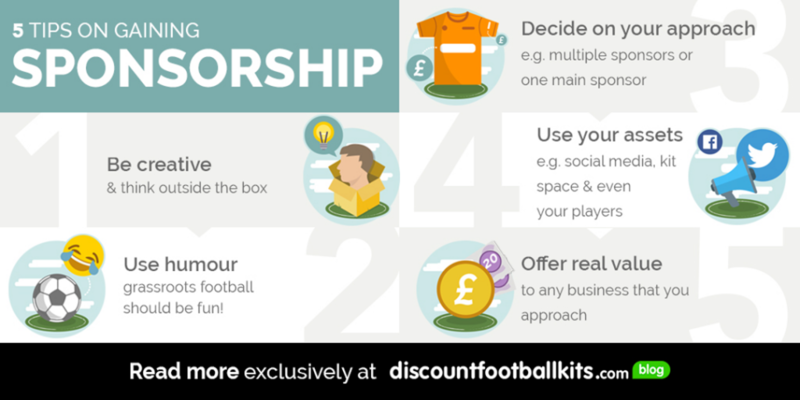 Read about the techniques of how to acquire sponsorship for your football team in detail here. Hopefully, by now you have a better understanding of how to start a football team. At first glance, the task of starting your own adult or youth football team can appear insurmountable. Enormous costs coupled with the daily running of the club are enough to dissuade people from setting up their own club. But grassroots football is built on the foundations of hard work and perseverance. And the rewards to those brave enough and determined enough to do so are precious. Participation levels for the sport are now at an all-time high. The same goes for those willing and able to contribute in any way they can, behind-the-scenes included. Which means your club has its best chance at succeeding now more than ever. 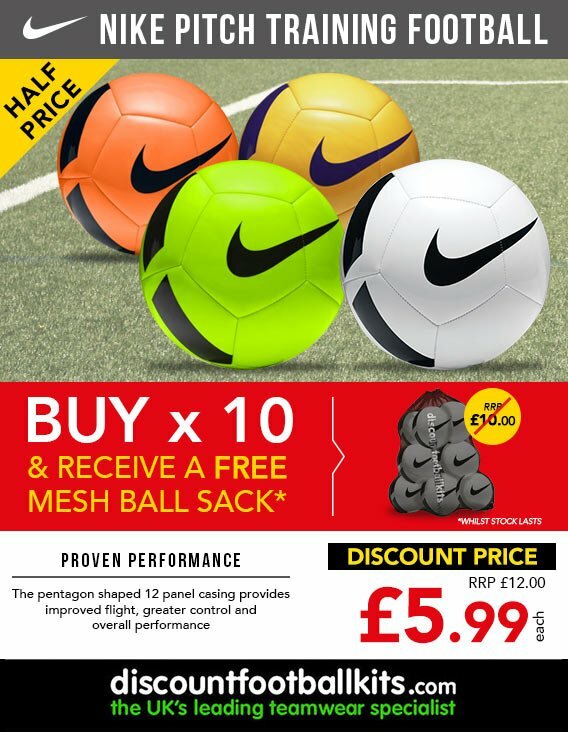 A clear focus on quality branded goods at affordable prices, speedy delivery and great customer service has made Discount Football Kits the UK’s leading supplier of everything you need to enjoy the beautiful game.